Caroline Livesey has been competing in all distances of triathlons since 2007. 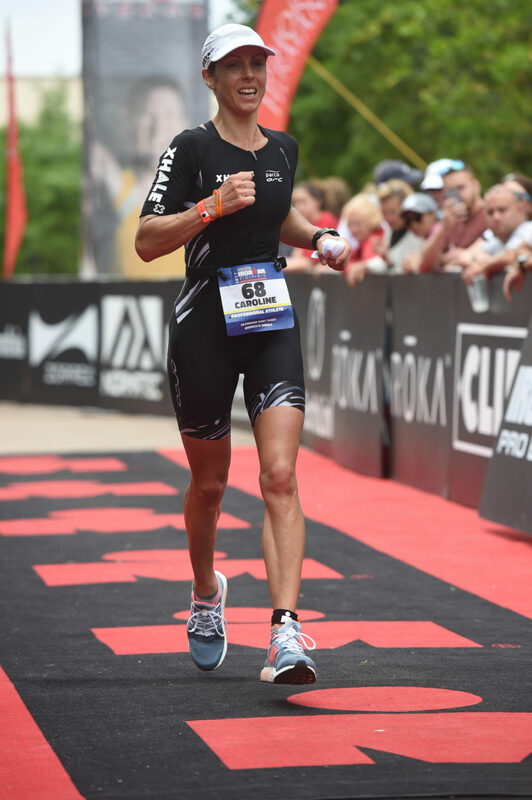 She delved into Ironman racing in 2010 and has never looked back. Now she races as a PRO at Ironman and 70.3 with results including 2nd at Ironman UK in 2015 and 3rd at Ironman Lanzarote that same year. In 2017 she was 9th at the Ironman North American Champs in Texas and has more races to come. Caroline lives in Yorkshire with her husband Mark so is never far from a hill to run up. I stumbled on Greeper laces about 5 years ago and have not done a single run without them since. As a PRO athlete I stick to kit I know and trust, and these laces are fool proof both for training and racing. At Ironman distances you cant afford to have any discomfort, especially in your feet, and having real laces (not elastic!) that you can get the right tension on without having to tie them or worry about them coming undone is essential. I love them.